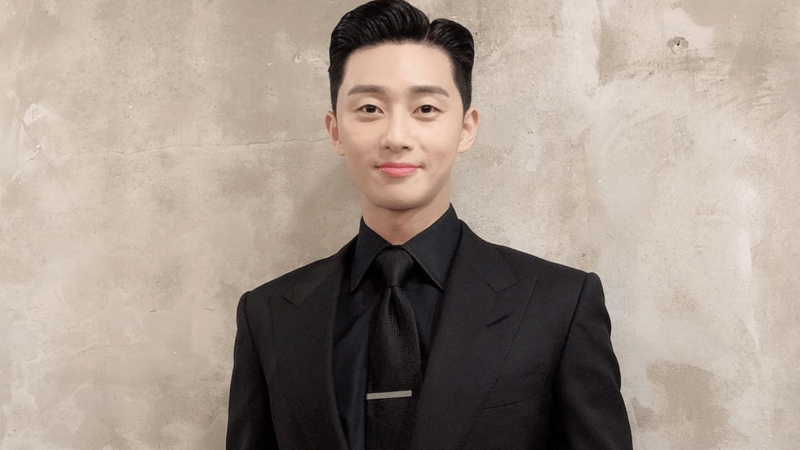 Will Park Seo Joon visit the Philippines next? On April 7, Bench big boss Ben Chan announced that Park Seo Joon is the newest Korean #GlobalBENCHSetter. On April 5, Ben posted a teaser video, fueling speculation whether or not the Korean actor is indeed the brand’s newest ambassador. Filipino fans are now waiting to see if Park Seo Joon will visit the country, after all, he’s Bench’s newest endorser. Park Seo Joon gained recognition for his starring role in the romantic comedy, What’s Wrong With Secretary Kim? and the film, Midnight Runners.